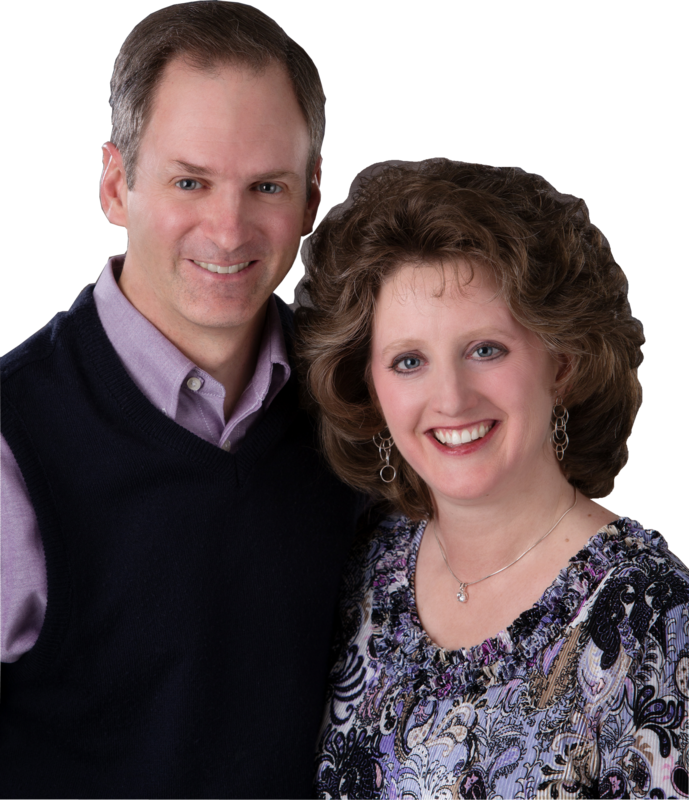 Since 1994, Jeff & Heather Setzer have served churches across America conducting summer vacation Bible schools. In 1997, they began to understand how critical the foundational doctrine of creation is to an individual’s view of themselves, their family, and of society. In 2000, they introduced their first creation theme, Dino Might. Since then, they have produced four more themes: Mountain Mysteries, Secrets of the Sea, Wilderness Wonders, and Jungle Tales. In addition, they conduct area conferences and special Sundays, provide creation resources, minister in music, assist in revival meetings, and serve in a variety of ways helping families and churches understand the design of the Creator and the need for apologetics in our day. Feel free to browse our site and to email us with any questions.